JOIN THE CAUSE WITH YOUR OWN HERITAGE. DONATE AND SUPPORT THE CAUSE. CUSTOMIZE THE BACK WITH YOUR PERCENTAGES. VINYL STICKERS! BUY THESE STICKERS TO SHOW YOUR SUPPORT FOR EQUALITY. 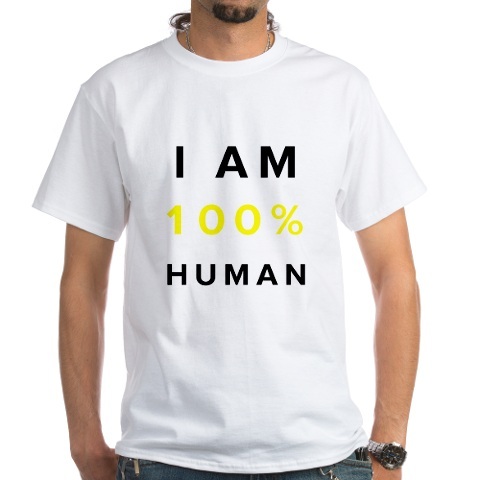 TELL EVERYONE THAT NO MATTER WHO YOU ARE, YOU ARE 100% HUMAN.